At St. Stephen and St. Bede we strive to live into God's reconciling love and grace. and who look to become all God means us to be in Christ. Join us Sundays at 11:15 am. Worship Service - Sundays at 11:15 am. Communion and Bible Study - Wednesdays at 10:00 am. Click icon and check it out. The Church of St. Stephen and St. Bede takes its commitment to the neighbourhood seriously. We offer spaces and facilities you can rent for all kinds of functions. ​Come join us for a night of good food, musical entertainment and fun times! 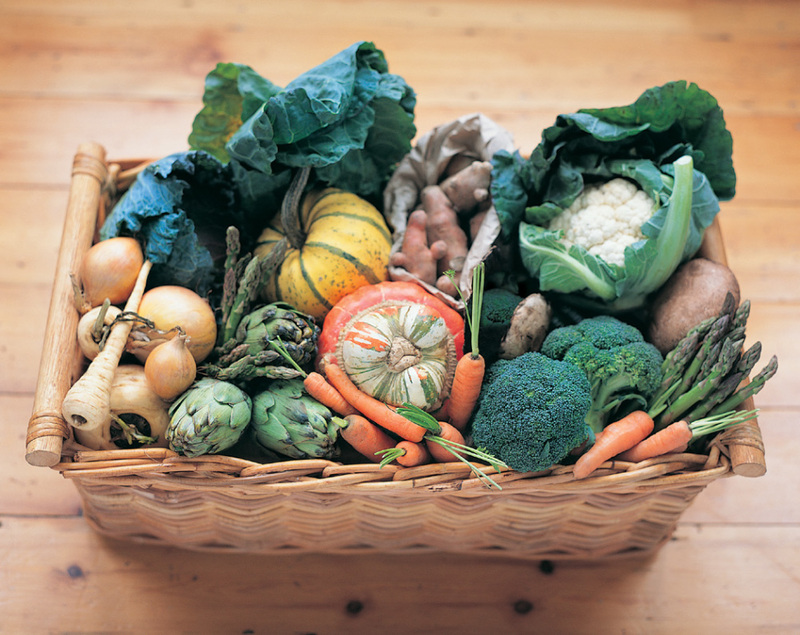 Be treated to a fabulous Greek Dinner with choice of entrees prepared by our own Greg McLean. Cocktails begin at 6:00 pm. Dinner at 6:30 pm. 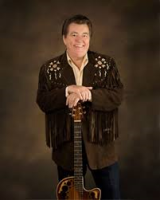 Live band entertainment by the Dixie Beats begins at 7:30 pm. Tickets are $20.00. Call 204-837-9812 for reservations and ticket info. Cash Bar serving wine and beer. Don’t delay. Get your tickets today! Red Letter Study - Tuesdays at 10:00 am. Next up: Matthew 7: 24-29, where Jesus talks about The Two Foundations. The Church is not the building we worship in, but is rather all people who gather together in Christ’s name! ​Beginning in May, our Parish Hall will be undergoing some structural repair to its interior roof support. One of the great features of our hall is its beautiful open wood beam structure and wooden vaulted ceiling covering the space of over 2000 square feet. Recently it was discovered that one of the support beams had developed a crack spanning almost the entire width of the hall. Thanks to a generous grant from the Anglican Foundation of Canada - of whom we are a member - work will begin shortly to restore the beam to its original state. Repairs are scheduled to begin on Monday May 6 and be completed by Saturday May 11. Thankfully the exact location of the work will not interfere with any of our many community programs that use the space all week! Select Tuesdays at 7:00 pm. Has someone you cared about died? Are you feeling emotional, grieving the loss of the person’s presence in your life? Are you wondering if these feelings and your reactions are normal? Do you wish you could get on with your life, but finding it more of a challenge than you realized? Are you wondering if you are going to make it? April 23, April 30 & May 14. Location: The Church of St. Stephen and St. Bede, 99 Turner Ave. Choose to be thankful for the past. Choose to be resourceful in the present. Choose to be hopeful for the future. 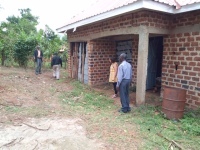 The Clinic in Uganda is Up and Running! The Boda Boda has Arrived! God of wilderness wandering, you are near, and you are calling. In this time of our Lenten pilgrimage, create and make in us new and contrite hearts, that we might live the One Body you have given us. This we ask in the name of Christ. Amen. The Indigenous Spiritual Ministry of Mishamikoweesh, which includes parts of both Manitoba and Ontario, will soon be gaining two new Indigenous suffragan bishops—one for the northern region of each province. Wednesday, April 10, 7:00 pm. Our moderator will be Prof. Sue Sorensen, Associate Professor of English at the Canadian Mennonite University. Sue specializes in 19th and 20th century British literature but her interest extends to detective fiction and film adaptations of literature. She is a published author of essays, poetry, and a novel. The Handmaid's Tale is a very famous and topical book and readily available from the library, Amazon, most book stores, or see Margaret, Carole or any member of the Worship & Education Committee. The movie and television version are easily accessible on line or on Netflix. Enjoy this compelling read throughout these chilly days and look forward to a very lively discussion on April 10th! March 10, after our service. Gluten-free and diabetic options also available. Good-will offering at the door. Come for the lunch. Stay for the fellowship! ​Ash Wednesday this year will be observed at our regularly scheduled Wednesday Morning Communion Service, March 6 at 10:00 am. 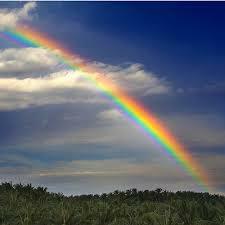 ​observance in the Christian Calendar. Sunday, Feb 24, 11:00 am. Come join us this week for our Contemporary Worship Service featuring the music of ​Loaves and Fishes​. Pre-Service Music starts at 11:00 am., with the Service beginning at 11:15. ​Plan to stay after our service for some awesome pasta and fellowship! A gluten-free option will also be available. A Good-will offering is appreciated. ​Sunday, February 10, 2019, 12:30 pm. All Reports should be in by January 20​. 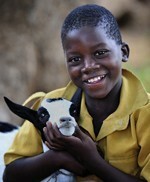 ​Donations continue to be received for the Jim's Goats annual drive until the end of January. 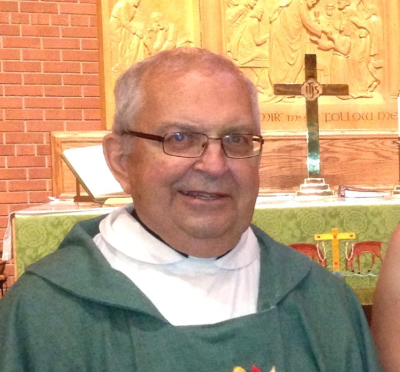 Jim Aris was a long-time member of our parish and started this outreach project many years ago. All donations are used to buy goats for a less fortunate country. Please mark your church envelope “Jim’s Goats” with the designated amount. It all gets added to your yearly givings for a tax receipt. 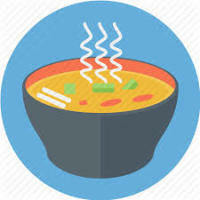 ​Come to worship this week and stay to enjoy fellowship together and some delicious homemade soups! A free will offering fundraising event. ​This week, we commemorate the Baptism of Our Lord with a special Renewal of our Baptismal Vows during our regular Sunday Worship. ​Sunday, January 13, 11:15 am. St. Francis, whose feast falls on Oct. 4, is regarded by Anglicans and Catholics as the patron saint of animals and the environment. 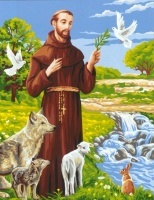 Founder of the Franciscan order, St. Francis, had a great love and affection for animals. He preached the gospel to humans and animals alike, revealing God’s blessings and speaking of God’s great love for them. On Thursday, October 4 at 7:00 pm., we will celebrate the feast of St. Francis of Assisi by holding what has become an annual tradition around the world: the blessing of animals. All are invited to bring their animal companions – dogs, cats, fish, birds, bunnies, and yes, reptiles, for a special service that includes song, prayer, and blessing. Don’t Panic! But the cold is coming!!! 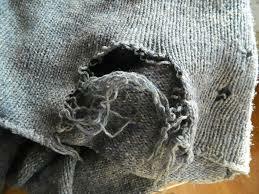 so we can distribute warm winter woollies when it gets cold. 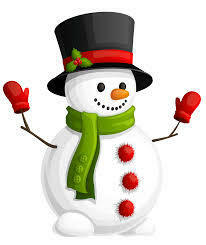 Start gathering mittens, hats & scarves for needy kids of all ages today! ​​Joint Service and Pot Luck Lunch! Pot Luck Lunch with St. James Anglican. ​Note the Special Service Time - 10:00 am. Bishop Don Philips will be leading us in Worship that day. There is a sign up sheet for the Pot Luck at the church, or call the church office. 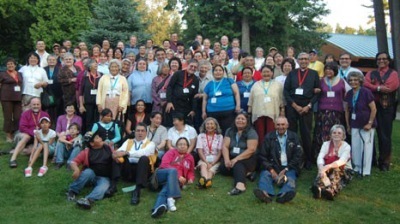 On Aug 6-11, the Ninth Indigenous Anglican Sacred Circle was held at the University of Northern British Columbia campus in Prince George, B.C. Our own Rev. 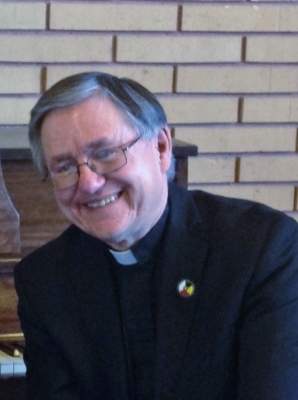 Canon Dr. Murray Still was one of ten elected to the Anglican Council of Indigenous People. On Aug 6-11, the Ninth Indigenous Anglican Sacred Circle will take place at the University of Northern British Columbia campus in Prince George, B.C. Our own Pastor Murray Still will be in attendance. Come join us as we raise awareness and funds for inner city missions. Registration is $10 and can be done online through the Running Room at www.events.runningroom.com. You can also Register at any Running Room location throughout the city, or in person in the park at 5:30 pm. raceday. 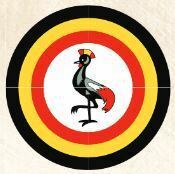 This event is a part of the month’s Indigenous Awareness activities. The Church of St. Stephen and St. Bede, St. James Anglican, and Epiphany Indigenous Anglican are organizing the month-long educational activities in response to the calls to action to the Church from the Truth and Reconciliation Commission. Sponsored by the St. James-Brooklands-Weston Coummunity Committee. ​On Sunday, June 24, we will be joining with St. James Anglican for their Heritage Church Opening Service at 10:00 am., 525 Tylehurst St.
A Sacred Fire will be lit at Sunrise (5 am.) by Ivon Saber, and will remain lit until the service is over in the evening. All are welcome to attend this traditional Sunrise ceremony. Our Sunday Worship at 11:15 will feature a special Liturgy designed for the occasion, icluding a Disciplinary Gospel Reading of John 1: 1-18. Come and join us as we gather together and worship in the spirit of the Sharing Circle, and sing some truly inspirational music. Jesus asks us to pray always (Luke 18). 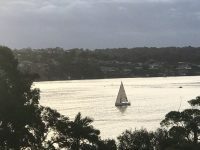 With that in mind we offer some options for prayers, as a resource for the election of our Bishop for the Diocese of Rupert’s Land for use within public worship, within prayer and other small groups, and for individual use. ​Hosted by the Church of St. Stephen and St. Bede. The church will be hosting a Yard Sale on Saturday, June 2, 9-3. There is a large variety of items including books, clothing, household items, furniture and more! Even a Bake Sale Too! Come and join us, rain or shine! Sunday, May 20, 11:15 am. Come join us for our next Contemporary Worship Service featuring the music of ​Loaves and Fishes​. 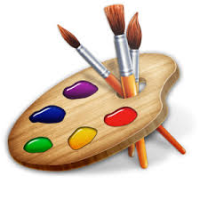 Paint Night II is this week! Wed, May 9 at 7:00 pm. Discover the artist in you. No experience necessary! Get tips from the pros! $35.00 covers all your supplies. Invite your friends! There is a sign-up sheet on the bulletin board, or contact the church office​. During the service we will be having a special guest preacher in Dr. Ann Salmon, Assistant Professor of Pastoral Theology and Leadership & Mission at Luther Theological Seminary in Saskatoon. "Enter into the Joy of Your Master"
​​​Sunday, November 19, 11 am. The Rev. 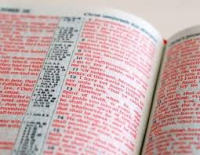 Dr. Timothy Wengert has published many books, including Reading the Bible With Luther, and a translation of The 95 Theses. 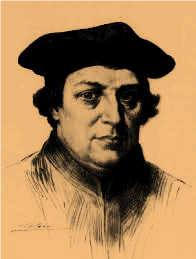 He was awarded the Melanchthon Prize for his studies of that peacemaking scholar and colleague of Luther. During recent months he has spoken in many Lutheran and Catholic churches in Asia and North America. In July he gave a plenary address to the International Luther Congress meeting at Wittenberg, Germany. "In Jesus, God Comes to Us"
​​​Sunday, November 26, 11 am. ​The event inclues a Multicultural vegetarian meal (provided by ISSA), a Silent Auction, dainties, and more! Volunteers are needed to bring dainties to be served after the meal. ​This year, our Lenten Studies are in the form of 2 workshops. The theme is The Generosity of Christ: How the Church lives-out God's love in generosity to the world around us. The first workshop took place on Sunday, February 25 at St. James Anglican. ​Our Sunday worship this week will be a Contemporary Service featuring the music of Loaves & Fishes. The Power of Attorney and Wills. at 1:30 pm., when we will be hosting a seminar with guest speaker Sharon Tod B.A., LL.B. ​Ash Wednesday this year will be observed at our regularly scheduled Wednesday Morning Communion Service, February 14 at 10:00 am. ​Sunday, February 4, 2018, 12:30 pm. ​Wednesday, January 10, 10:00 am. Throughought 2017, St. Stephen and St. Bede has been commemorating ​​​​500 years of the Reformation. 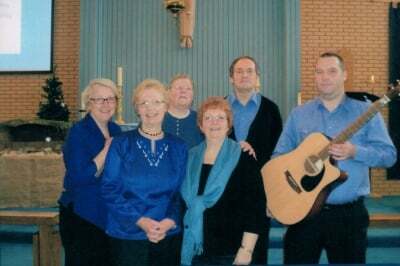 One goal has been to learn the music that Martin Luther wrote and appears in our hymnals. On Sundays we often feature one of Luther's hymns. Many thanks to Carole Grier for her leadership in this project! ​Mark your calendars. Our annual Christmas Caroling Night has been set. Come join us on Tuesday, December 19, at 6:00 pm. 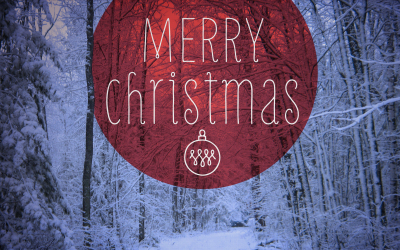 as we spread good cheer to shut-ins in our church family and local community. If you know of someone who would like to have the carolers drop by, or would like to participate in the singing and fun, contact Karen or the church office. ​Come enjoy an evening of Singing Carols, Snacks, Refreshments and Socializing here at the church on Wednesday, December 13 at 7:00 pm. Musicians are welcome – bring your instruments! Invite and bring your families and friends. ​​​Saturday, November 18, 7 pm. ​Church of the Cross, 560 Arlington St.
​​​Saturday, November 25, 2 pm. ​St. Mary's Academy, 550 Wellington Cr. 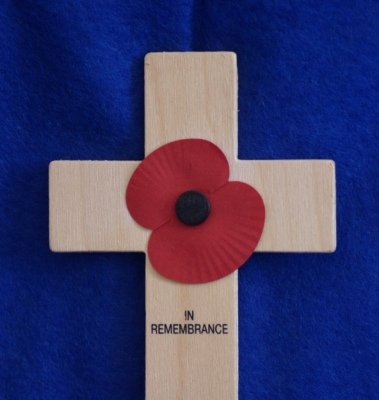 ​There will be a Comemoration Remembrance Day Service ​this Sunday, November 5, at 11:00 am. as part of our Reformation 500 year of events. 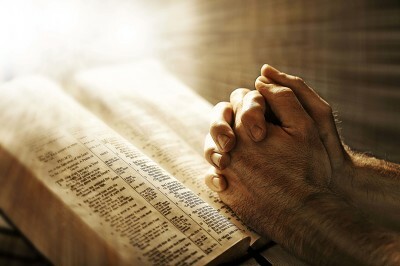 This is an in depth look at what it means when we pray The Lord's Prayer. This is going to be a Sunday not to miss! 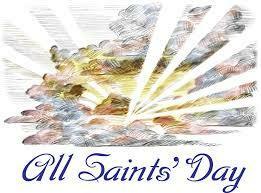 ​All Saints Day will be celebrated on Wednesday, November 1, at our 10:00 am. worship service. ​The official Reformation Day in the Church calendar is Sunday, October 29. ​The next Contemporary Service will take place on Sunday, October 22 at 11:00 am. featuring the music of Loaves & Fishes. 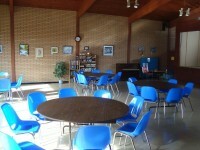 ​Sunday, October 1st we will be hosting a Joint Servie and Lunch with St. James Anglican. ​Note the Special Service Time - 10:00 am. The meal will be provided. Tomatoes! Cherry Tomatoes and Beefsteaks are forming. Cucumbers too! Squash and beans are blooming and we have already picked some radishes! Come to Worship on ​Sunday, August 27 and plan to stay for a special ​Fundraiser Lunch​, with proceeds going toward a ​new dishwasher​ for our kitchen. 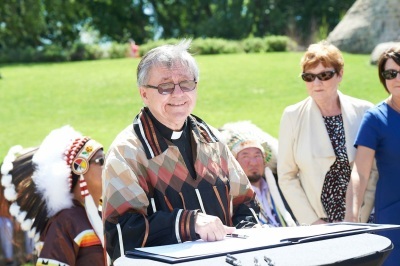 ​​Come Celebrate​ the​ 200th Anniversary​ of the signing of the ​Treaty between Lord Selkirk and Chief Peguis​, Sunday, July 16th, 3:00 pm., at St. Boniface Cathedral. Our own Pastor Murray Still ​will be ​leading the service!! ​The Peguis Selkirk Treaty signed July 18, 1817 represented “peace, order and mutual cooperation”. It's the first Treaty signed in western Canada and it was signed before there even was a Canada. It marks the beginning of the relationship between First Nations and the Crown in western Canada. It shaped not only Winnipeg and Manitoba but also the nation itself. Thomas Douglas, 5th Earl of Selkirk, and five First Nations’ chiefs, led by Chief Peguis, put ink to paper 200 years ago on July 18, 1817 at Lord Selkirk's Hudson’s Bay Company post - Fort Douglas on what is now Waterfront Drive. 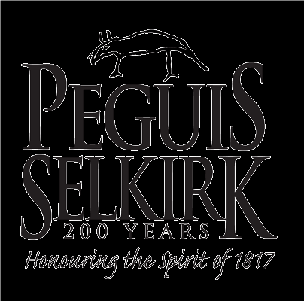 Historically it has been known as “The Selkirk Treaty” but it should be referred to as “The Peguis Selkirk Treaty”, and that’s the term we will use. 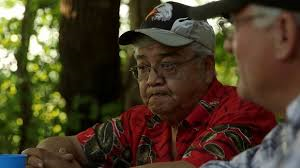 The Treaty conforms to the spirit of the Royal Proclamation of 1763 which provided a constitutional framework for Indigenous land entitlement and has been referred to as ‘Canada’s Indian Magna Carta’. Although it made the Red River Settlement possible, and the original document is housed here in Winnipeg at the Hudson’s Bay Archives, very few of us even know about it. That is about to change. In today’s spirit of reconciliation, a committee of 35 volunteers representing more than 20 indigenous and setter organizations is Honouring The Spirit of 1817 by commemorating The Peguis Selkirk Treaty. The committee is co-chaired by Bill Shead of Peguis First Nation (and former Mayor of Selkirk) and John Perrin of The Scottish Heritage Council of Manitoba. The committee is working to raise public awareness and honour the visionary leadership and friendship of Chief Peguis and Lord Selkirk leading to the signing of the 1817 Treaty. In agreeing to the terms of their Treaty they promoted the “peace, order and mutual cooperation” which characterizes Manitoba’s unique history. In 1897, the Federal Government took the Young Chippewayan Indian Reservation for settlement. Brokenhead Ojibway First Nation Jim Bear, The Scottish Heritage Council of Manitoba and other settler organizations represented by the committee. There will be an array of free public events running from Sunday July 16 through Saturday July 22 in Winnipeg, Selkirk, St. Boniface, St. Peter’s Reserve and the Peguis and Brokenhead First Nations. Terry MacLeod, Chair, Marketing and Communications. ​A video presentation Thursday, June 29, 7:00 pm. In the small town of Laird, Saskatchewan, an old injustice is providing new opportunities for dialogue, friendship, and righting a wrong. In 1897, the Federal Government took the Young Chippewayan Indian Reservation for settlement. Film maker Brad Leitch explores how the Young Chippewayan Band, Mennonites, and Lutherans work together to resolve this land claim. ​Brad will be in attendence at SSSB for questions and discussion. "The Treaties will always be important to us. This is our land ... and we gave up parts of it to be guaranteed safety and to have a home." 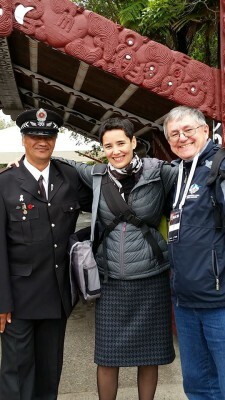 ​See our Photo Gallery for more pictures of this event and more examples of faith in action. ​On Sunday, June 25, we will be joining with St. James Anglican for their Heritage Church Opening Service at 10:00 am., 525 Tylehurst St.
A dozen turned out to discuss Tom Kings book The Inconvenient Indian as part of the Indigenous Awareness month at the churches of St. James and St. Stephen and St. Bede. 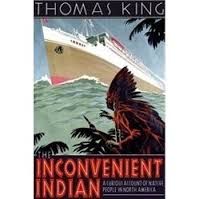 The Inconvenient Indian: A Curious Account of Native People In North America by Thomas King; 2012. Winner of the 2014 RBC Taylor Prize. ​unconventional manner - with humour and biting, clever wit. 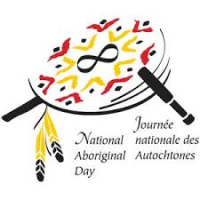 ​We celebrate National Aboriginal Day of Prayer as part of National Indigenous Awareness Month and in advance of Canada National Aboriginal Day, June 21 - a day for all Canadians to recognize and celebrate the unique heritage, diverse cultures and outstanding contributions of First Nations, Inuit and Métis peoples. Come Great Spirit as we gather in your name. To your symbol colour Black, still and quiet. To your symbol colour White of clarity and brightness. ​As part of Indigenous Awareness month, our church and St. James Anglican invite you to this special concert event Thursday, June 15 at 7:30 pm. ​A video presentation ​Thursday, June 8, 7:00 - 9:00 pm. Film maker Brad Leitch tells the story of the flooding of two northern Manitoba communities for the sake of building hydro dams. 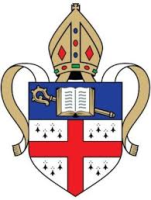 When I was a newly ordained deacon in the Diocese of Brandon, I served on the Book of Alternative Services or BAS Evaluation Commission of the Anglican Church of Canada. That national experience led me to meet the Rev. Canon Laverne Jacobs, who assisted me in my early journey exploring the integration of my Indigenous spirituality with my Christian faith. Though I served on other national committees and attended General Synods, it was my experience at the Sacred Circle that shaped my ministry.